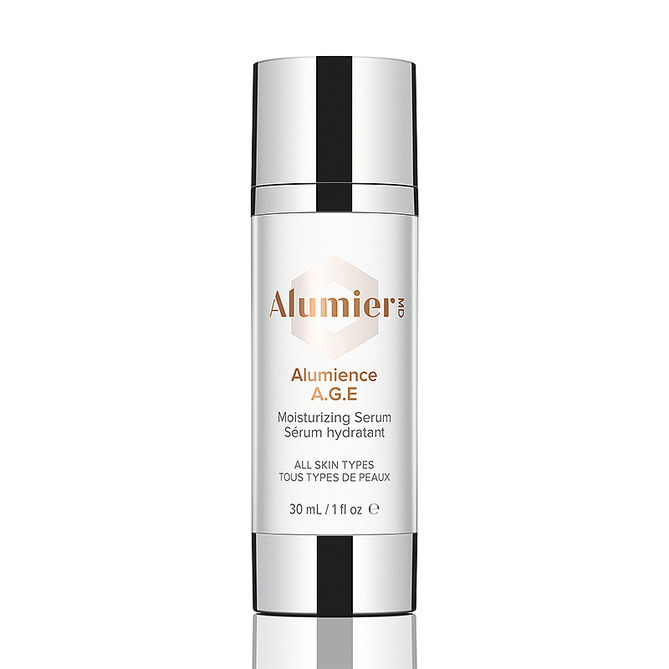 Skincare developer AlumierMD has introduced a new serum that aims to assist the skin to fight against environmental aggressors such as urban air pollution. Alumience A.G.E contains a blend of antioxidants, specialised peptides, antigycation ingredients and a biomimetic pollution shield, including alteromoans ferment extract, carnosine silymarin, vitamin E, acetyl tyrosine, proline, arginine and vitamin C.
According to the company, these ingredients aim to provide daily protection from dry skin and reduce the visible signs of ageing that may be caused by free radicals, pollution and advanced glycation end products. Samantha Summerfield, marketing and events manager at AlumierMD, said, “It is key that people who live in major urban centers are defended against daily aggressors that will accelerate the ageing process of the skin. Alumience A.G.A takes a three-prong approach to defending against environmental and lifestyle concerns that age the skin, targeting glycation, free radical damage and providing a biomimetic shield to defend against pollution. This formula is based on proven science and clinical research to provide both our professionals and their patients with tangible results." Alumience A.G.E. Serum, smart product aims to prevent formation of advanced glycation endproducts. Exposure to UV rays significantly intensifies AGE accumulation. So, sunscreen sunscreen. Eating low glycemic food is another great way of looking after our skin !